STORIES: Performers at the This is My Brave Australia performance held in Canberra last year. THIS is My Brave Australia (TIMBA) aims to break the stigma around mental illness, one story at the time. 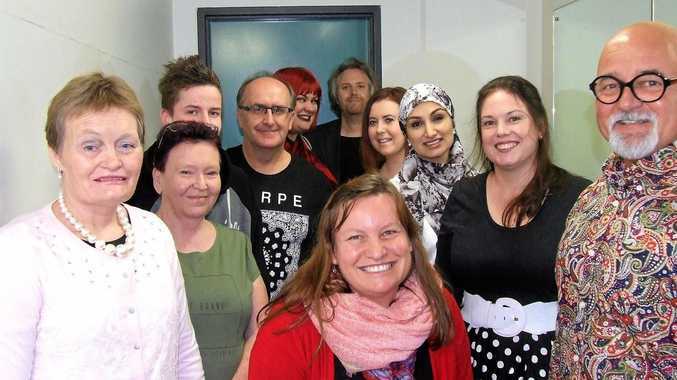 The non-for-profit is expanding its reach to the Northern Rivers, its first activity in NSW after successfully rolling out in the ACT and Western Australia. The organisation is holding auditions on February 17 and 24 at Heartspace, 51-53 Burringbar St, Mullumbimby (above Santos). TIMBA's Tim Daly made a call for locals to share their stories. "What we are looking for is people who have experienced mental illness, whether is their own, or that of a loved one or a family member," he said. "We are reaching out to people who fear their voice is not being heard. "This is for them to be able to tell their stories about living with mental illness from a grass roots prospective, and we find that people that are able to tell their story are also able to make more sense of what's happening to them." TIMBA video: A performer from a previous This is My Brave Australia show encourages Northern Rivers residents to participate. Mr Daly said participants have said to him writing down their experiences becomes a positive experience. "Most people with mental illness have a bit of a garbled inner dialogue of their experience, but once they put it into words they have a better understanding of what they are going through," he said. "People can come (to the audiences) in with their stories so we can hear what they have to say. "People are a bit worried about auditions, but it's more of a meeting, so we can figure out how you fit into our show." Mr Daly said storytelling, music, short theatre plays, poetry and spoken word are the preferred styles he is looking for. The first show was done last year in Canberra and the second show last October in Perth. Michael: Michael explains why is it hard but rewarding to share mental illness experiences on stage. Mr Daly said he is looking for a cast of around a dozen members to tell their stories. "Their stores only need to be five minutes, as we find they only need that much time to tell their stories, so the show is about an hour and a half," he said. "We'll have four or five rehearsal session between the auditions and the show, so the group can get together, they can link as a community and our show is on Friday, May 18 as part of RenewFest. Mr Daly said the shows are focused on positive outcomes and overcoming mental illness. "During the rehearsal stage we will focus on stories about recovery, not just about the illness," he said. "It's about what have people done to reach out and what have they accomplished as part of their recovery by reaching out. "Even though it may start as a dark story and people in dark places, they become optimistic. "It's about how they recovered and managed to live a fulfilling life despite having lived with mental illness." More details can be obtained from thisismybraveaustralia.com. TIMBA's Tim Daly was visiting the Northern Rivers when found out about similar local projects. 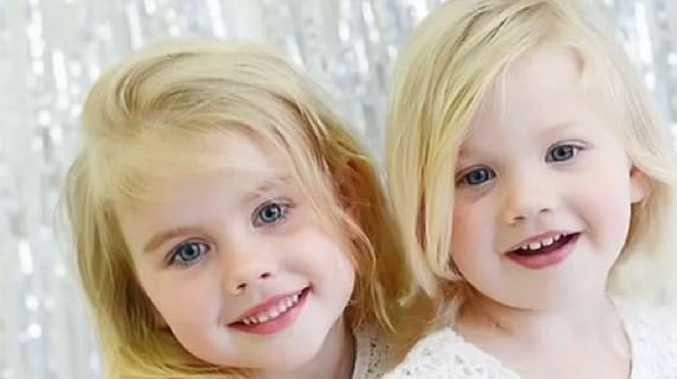 "I was at the Mullum Music Festival when Ella (Goninan), one of the organisers of Renew Fest, was actually holding a storytelling for mental health session as part of the festival," he said. "I met her, I told her about This is My Brave Australia, she told me about Renew Fest and a mental health organisation she runs called First Light Mullumbimby, which goes to most music festivals and supplies a chill out area for people that may be overwhelmed by the experience." Ms Goninan said Renew Fest was a two-day sustainability festival. Seeded by COREM, Renew Fest saw a cross community collaboration in 2016 that resulted in a celebration and information sharing festival. Its scope expanded in 2017 to six streams: renewable energy, nature's biodiversity, food, human habitats, humanity renewal and ethical economy. Ms Goninan said TIMBA falls into the humanity renewal stream. "This is an exciting project and we are very happy to have it as part of Renew Fest 2018," she said. The festival dedicates 100% of its profits to the regenerative development of the Byron Shire community. Ms Goninan highlighted the potential benefits for our community by bringing TIMBA to the Northern Rivers. "People will themselves to share their experiences," she said. 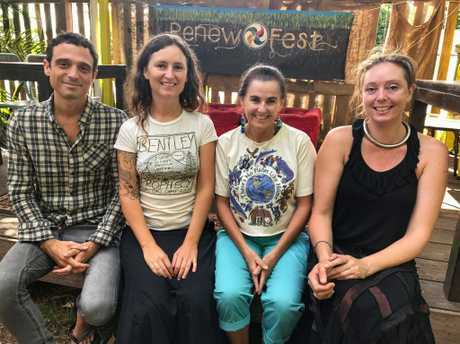 Renew Fest will be held at a number of locations in Mullumbimby from May 18 to 20,. This is My Brave Australia performance will be held at the Drill Hall, Mullumbimby, on Friday, May 18, 7pm.